But that’s the trap. 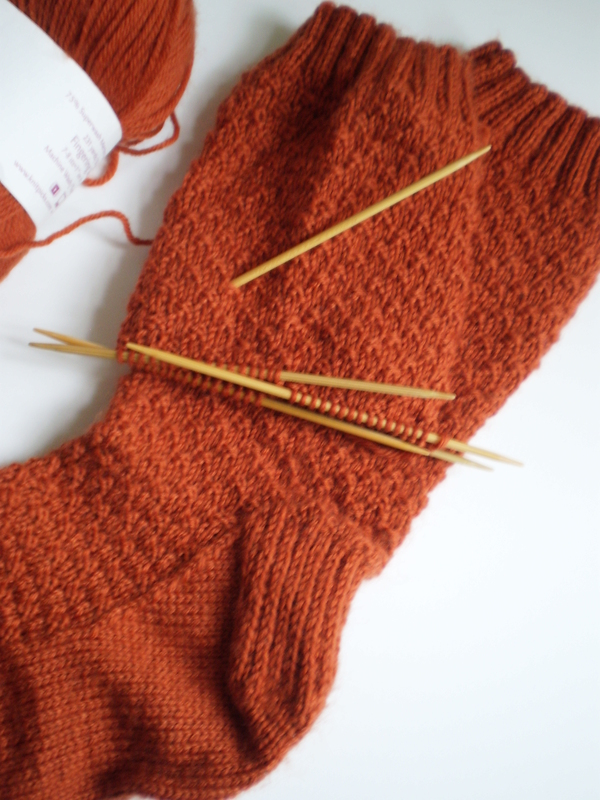 Christmas will be here before you know it, and you’ll still be looking at the same half-finished sock. Ugh! Don’t even remind me!